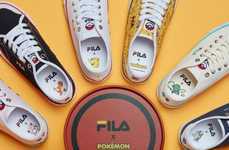 Back in 2018, FILA introduced a range of Pokemon sneakers that excited fans of the cult-favorite anime series. 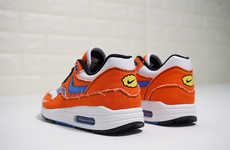 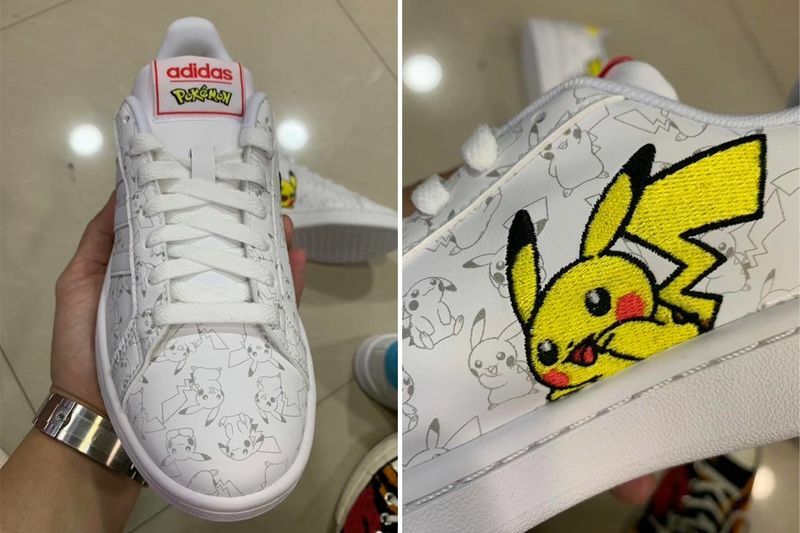 In 2019, two photographs of branded Pokemon and adidas Originals footwear silhouettes surfaced on the Internet, ultimately setting fans of the anime on high alert. 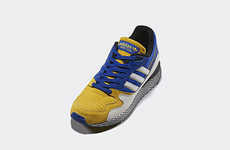 The leaked Pokemon sneakers are themed after Pikachu and Squirtle. 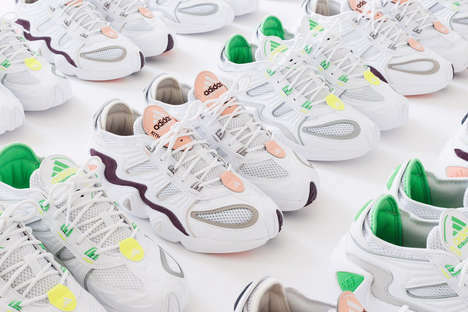 The shoes take on the silhouette of the adidas Originals Campus. 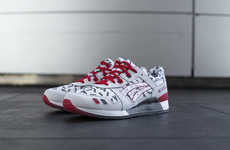 The low-top design boasts a monochromatic exterior, playfully patterned with line drawings of each character. 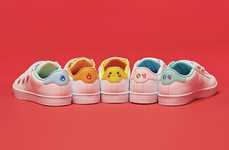 A bold embellishment in the design comes from the lateral side of the Pokemon sneakers where a detail-oriented embroidered version of the character is present. 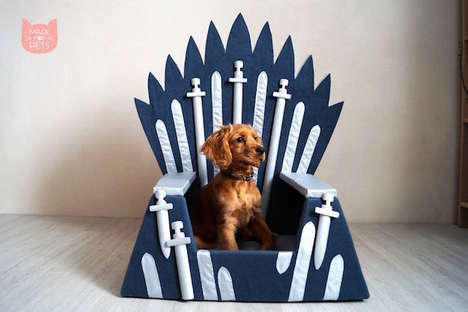 This, without a doubt, adds a playful twist to the design.